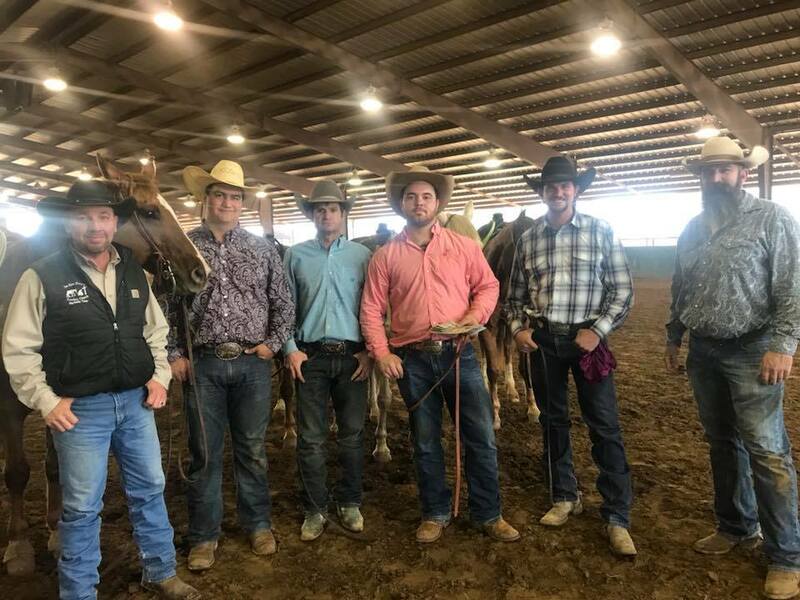 Ranch Rodeo 2018 March 4, was a lot of fun. We want to thank everyone that came out on this beautiful sunshine day and participated. Always begin with a short message and prayer. 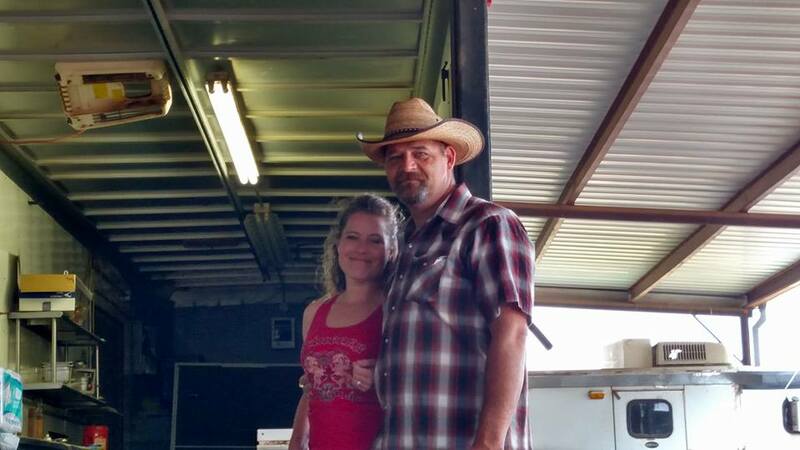 Raymond & Melanie Shelton had a party at "The Barn" last saturday night, December 3, 2016. 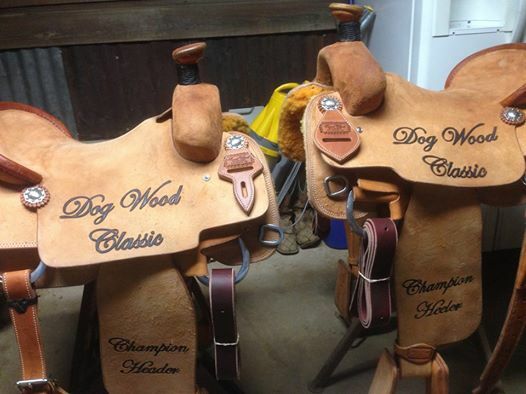 It was for pony rides and a petting zoo that they are offering for children and parties. A lot of our members participated in the makings of this party. Food was served, hot cocoa. John Randolph sang, Festus comedian, Santa was there, and Pastor Chad Lee brought a brief message. In all it was a good time. They had decorated it and it was a beautiful party atmosphere. Thanks Raymond and Melanie for the fun event. Thanks to all that helped out. We want to again to say a big "THANK YOU!!!" to the group from Sit 'em Down Cowboy Church that came to our house this past Sunday afternoon to help cleanup our yard from all of the trees that fell from the tornado that hit our house at Holly Lake Ranch last Friday. 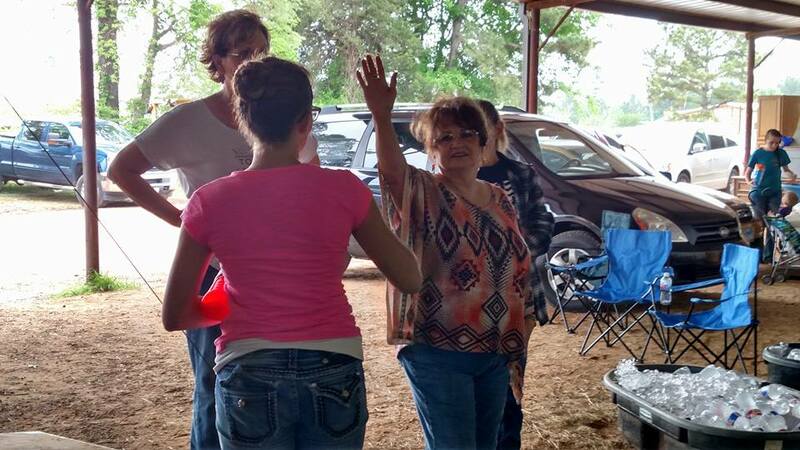 We also enjoyed the fellowship with fellow believers as well. It was like we had some church while cleaning up and clearing the trees. We couldn't have done this without y'alls help! Again, thank you sooo much!!! May 2, 2016--Terrible tornado hit Lindale and really tore up some trees and homes. Our hearts and prayers go out to those that lost their homes and personal belongings. But, praise the Lord there were no deaths. Some of our church members went over and helped with some cleaning up. Thank you members, and may God bless you for all your efforts. 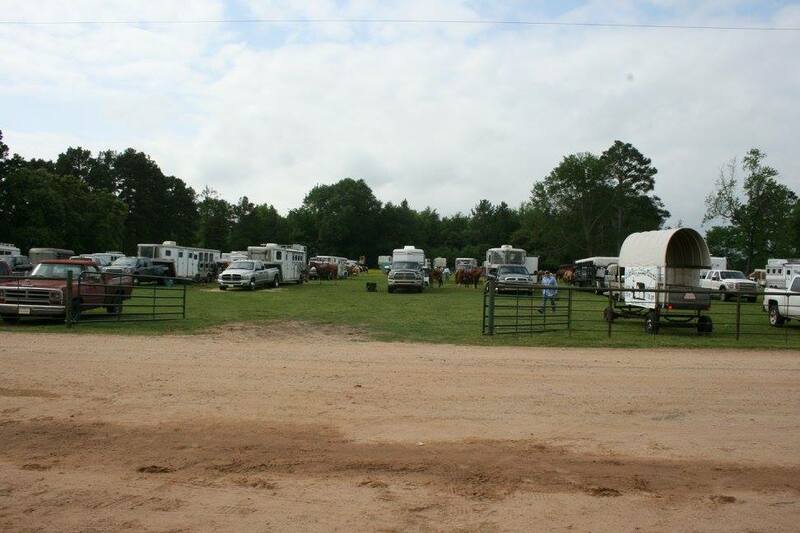 ​What a turn-out we had at the Annual Dogwood Classic Bible Roping. We had the wonderful band Bent Bucket Band play praise and worship music, bringing Gods presence into the arena. You can click on their utube and hear them sing. https://www.youtube.com/watch?v=v5myn-XAn8​I . Preparing the tempo for Pastor Chad Lee to bring an awsome message. We had barbeque, potato salad, beans made by Micheal Hill at Longhorn Steak House in Big Sandy. If you've ever eaten there, then you know its GOOD! Check out the pictures--by the way--thanks to those who took pictures. Makes my job easier. 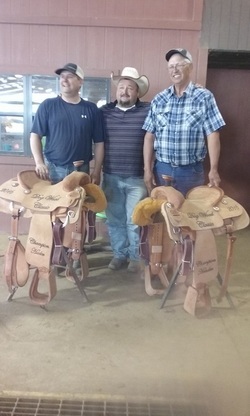 Thanks to Cavendars and Mikes' Custom Hatters for their sponsorship. 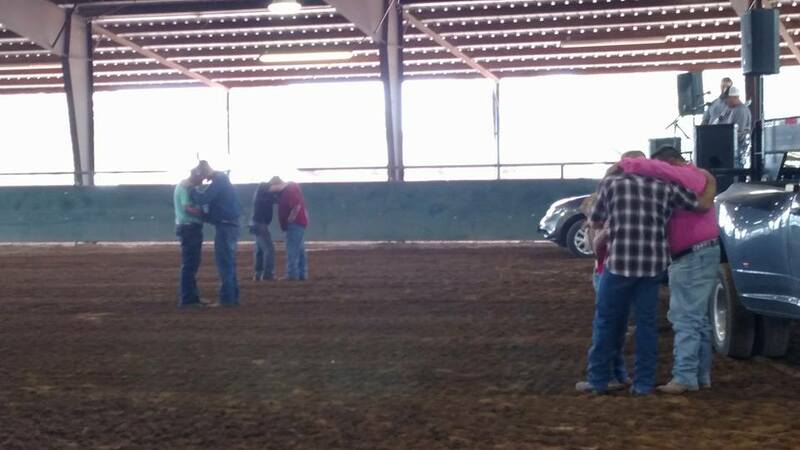 Special thanks to our teams that helped out with the roping. 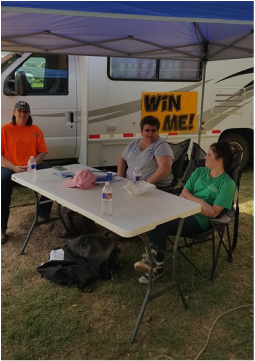 Chuckwagon Team serving food and drinks. 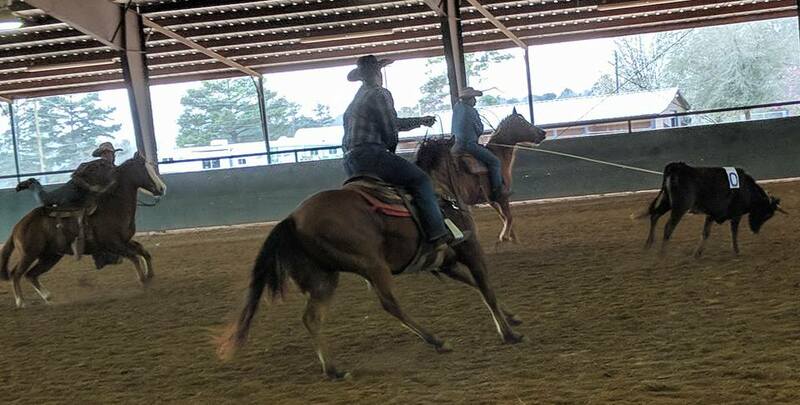 Ranch Rodeo Team working the cattle--keeping things moving smoothly. Could not do any of this without them. Petting Zoo brought by Circle S Parties and Events/Raymond Shelton. Kept the kids busy with goats, sheep, rabbits, and ponies. 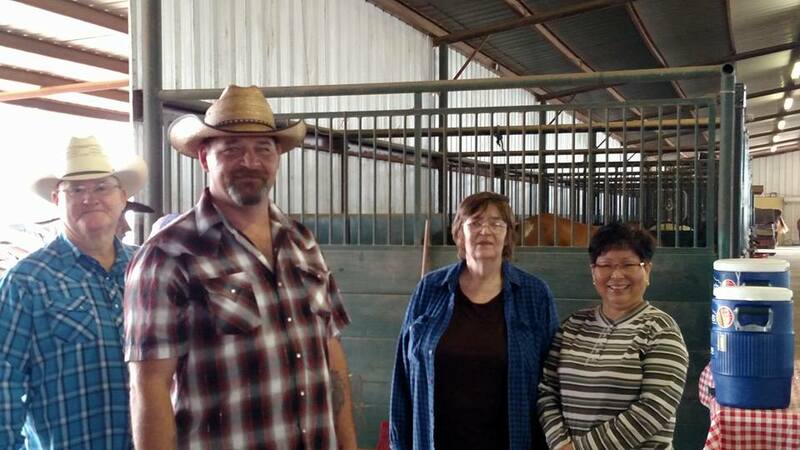 ​A little hay haulin with our youth at Safe Haven Equine Rescue. 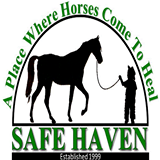 Safe Haven is a horse rescue ranch. 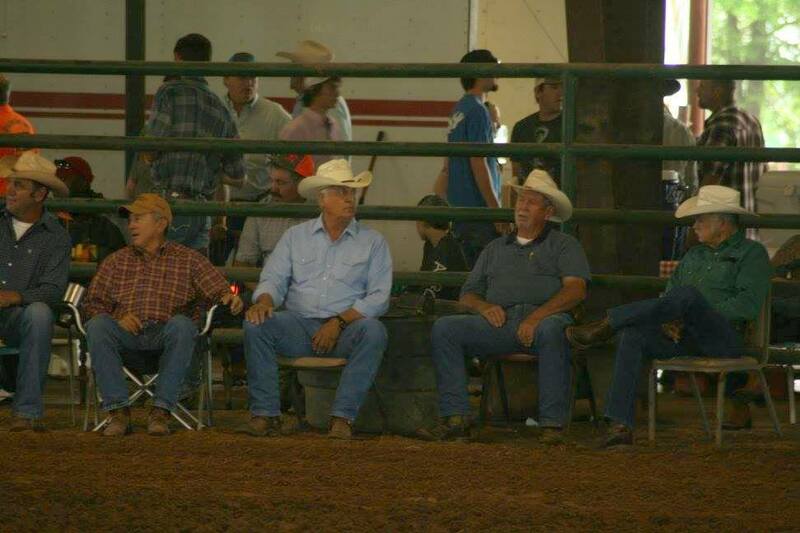 ​The Kids Rodeo from June 27, turned out to be so much fun. 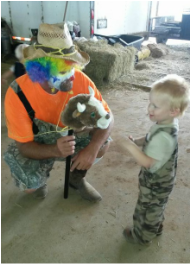 Our Tommy clown showing the little ones a "stick" bull, along with "stick" horses. They had fun "goat tying" learning the basics from calf tying. 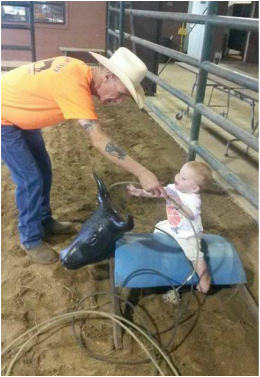 And with that, your never too young to learn to rope. Other events including the famous "chicken catching". 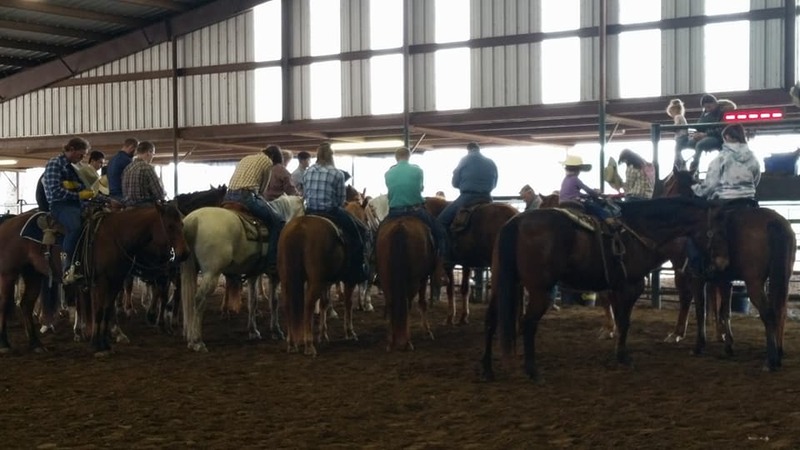 It was a great turn-out, the rain we had cooled things off, and the covered arena was perfect protection for the event to go on. Hot dogs and drinks were served. And let us not forget how God made his presence known, and i'm sure had a big smile on his face.